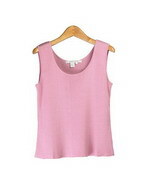 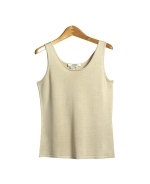 100% silk sweaters, cardigans, sleeveless shells & tank tops. 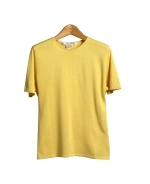 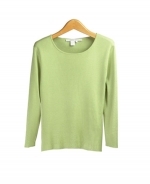 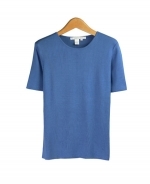 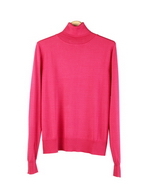 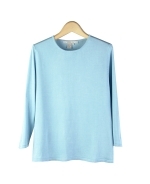 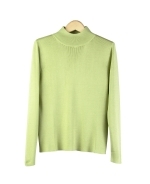 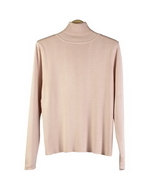 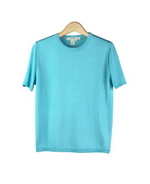 Jewel neck, turtleneck, mock neck sweaters, crew neck & v-neck sweater styles in fine gauge knit. 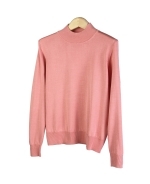 Sweaters in sizes XS(4) to Plus Size 1X(16W-18W) are available.